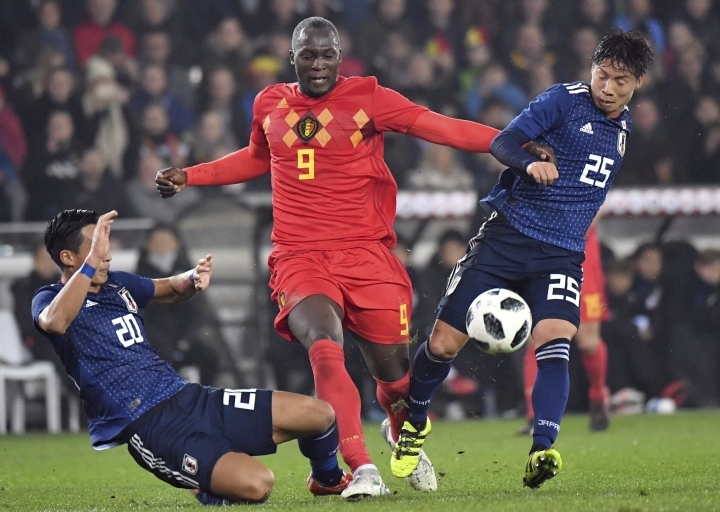 BRUGES, Belgium — Romelu Lukaku turned into Belgium's savior again and became the nation's all-time top scorer as he headed home for a 1-0 victory over Japan in a friendly on Tuesday. A game between two teams bound for next year's World Cup was decided in the 72nd minute, when Nacer Chadli weaved through the Japan defense and lobbed the ball into the goalmouth for Lukaku to head it over the goalline. 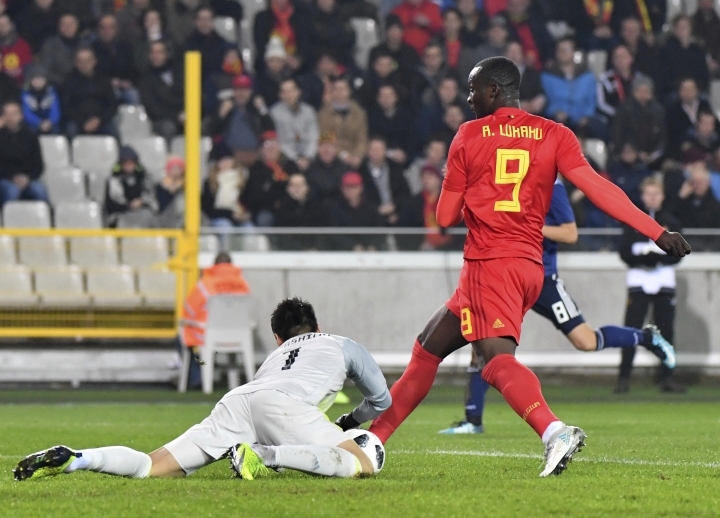 It was Lukaku's 31st goal for Belgium and he became top scorer at age 24. 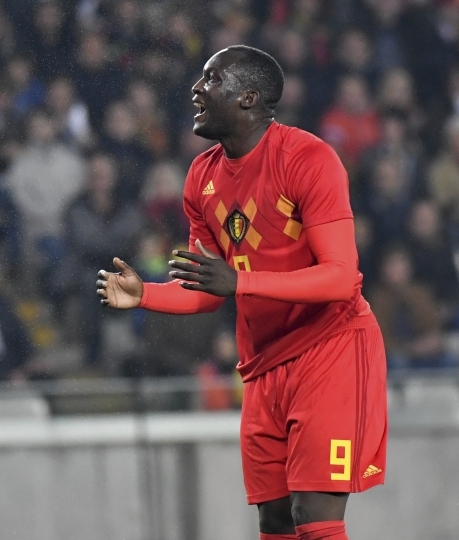 Lukaku was already instrumental in qualifying Belgium for Russia and also scored a brace last weekend in a 3-3 draw with Mexico. Belgium fielded a lot of second-string players seeking to make a belated impression on coach Roberto Martinez.